The Best Service at the Best Prices! 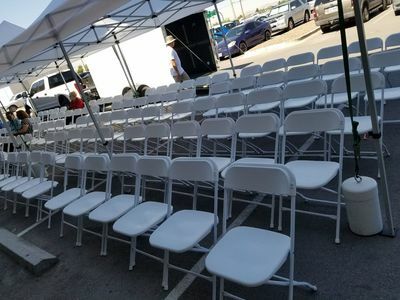 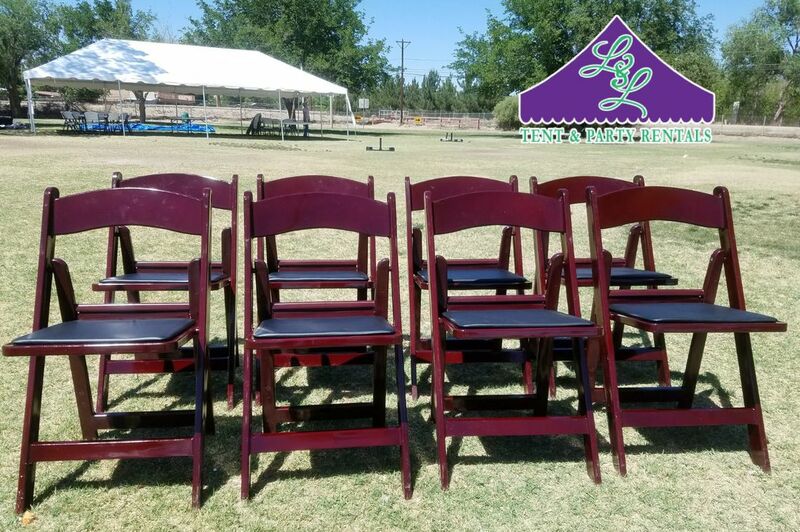 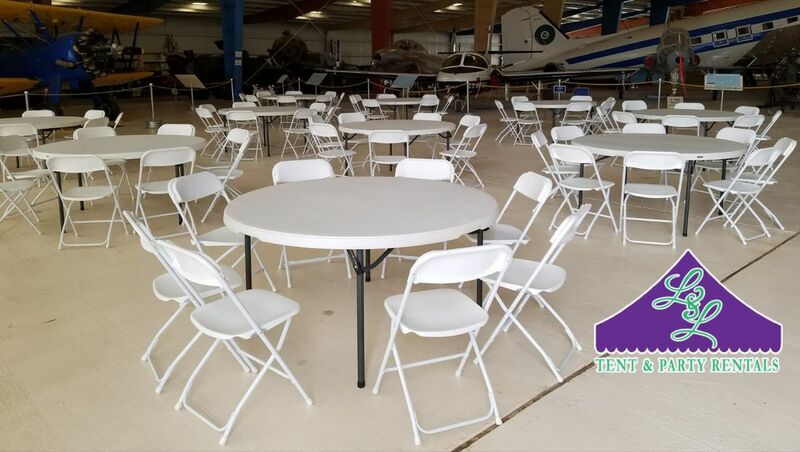 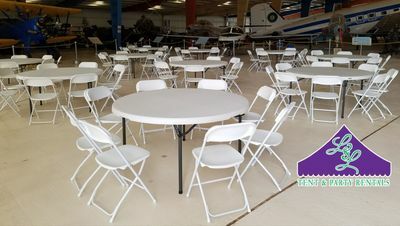 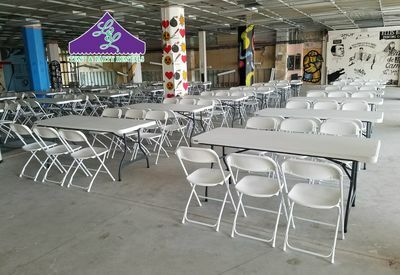 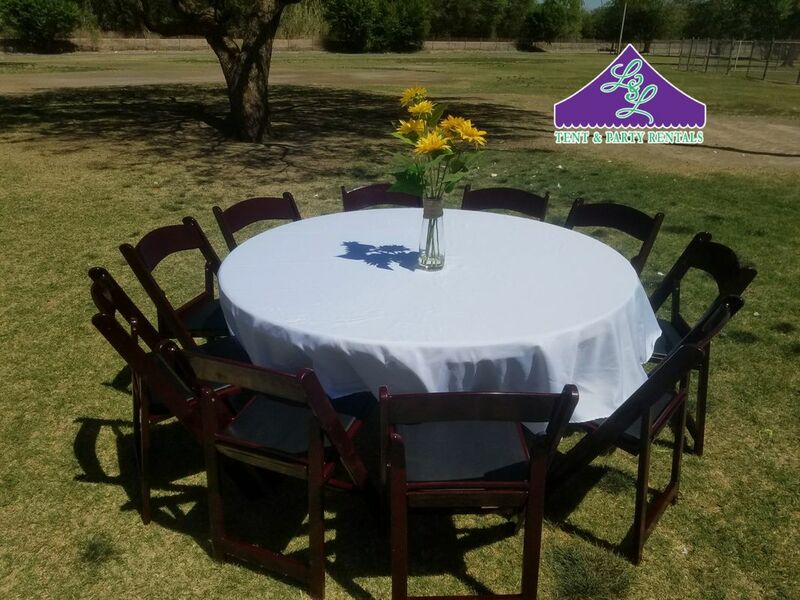 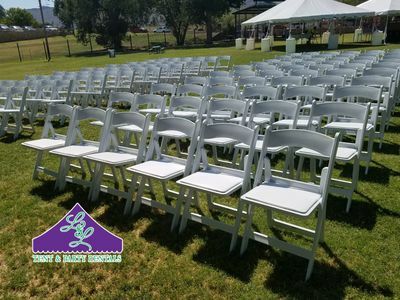 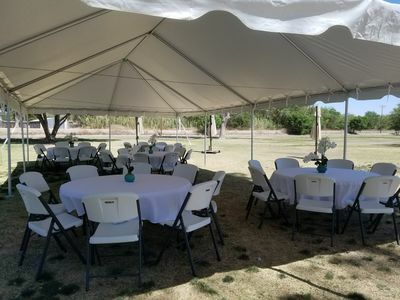 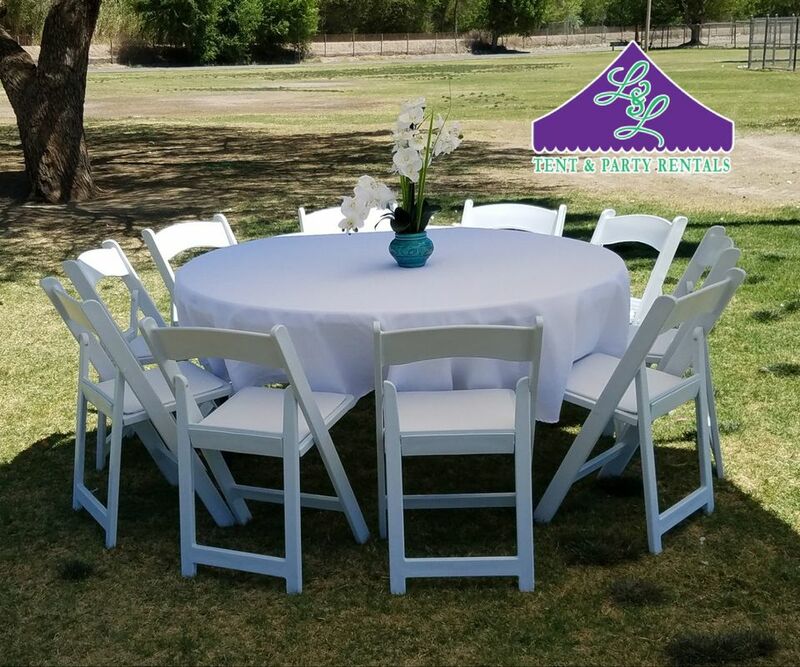 ​​L & L Tent & Party Rentals has tables and chairs to fit every occasion. Our high quality, clean and comfortable rental products come in a variety of sizes and styles to accommodate all your party and event needs. 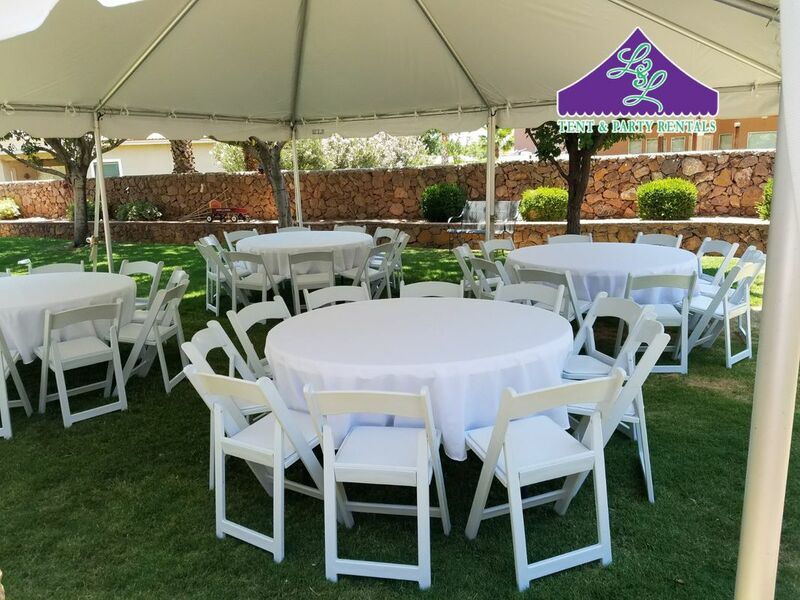 Let our experienced and knowledge staff help you plan and choose the right products for your next event.